You don't need a vehicle when you stay in Whistler. Explore the neighbourhoods by bus, free shuttle, bike or on foot via the paved Valley Trail or use the 24-hour taxi service. 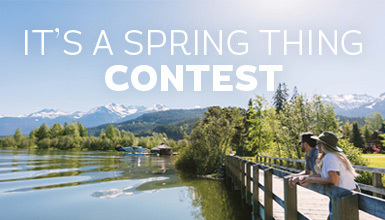 With additional services during peak season, express buses to popular destinations, a family travel program, and the ability to take your bike or skis along, getting around Whistler is simple. BC Transit operates bus routes connecting the Village, Creekside and neighbourhoods north and south including express services to Creekside and Cheakamus. Seasonal, free shuttle services are also available to Lost Lake Park (summer), Marketplace (winter) and the Upper Village (year-round). Transit schedules vary throughout the year in accordance with seasonal demand, with extra services in place when the resort is busy. 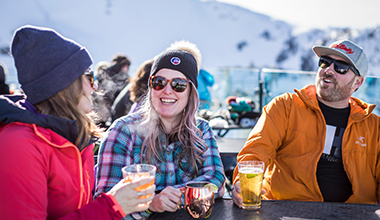 The Resort Municipality of Whistler provides free transit for special occasions such as New Year's Eve and Canada Day, as well as during certain peak periods. BC Transit’s Family Travel Program allows any fare-paying adult customer to travel with up to three children (12 years and under) free of charge. This program Applies to cash fares and passes. 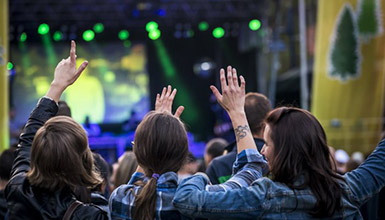 Find out where to purchase eligible passes through BC Transit. BC Transit operates seasonal shuttle services to assist people to move around Whistler Village - for free! 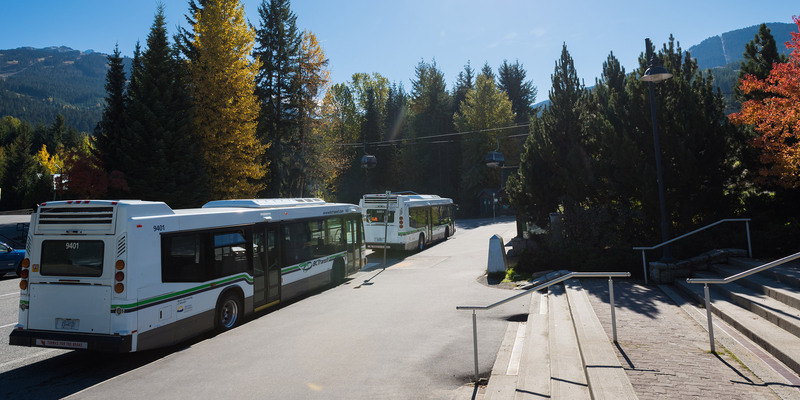 Learn more about the Village Shuttle Service on the Resort Municipality of Whistler website. Route 8 - Lost Lake Shuttle (mid June to early September). There are two taxi companies in Whistler operating 24 hours a day. With vehicles ranging from mini vans to full-sized sedans, Whistler's taxi cabs make it easy to bring your ski, snowboard or golf gear. Taxis can be booked for trips to and from Vancouver International Airport and neighbouring towns. *Wheelchair accessible taxis available - call to book.